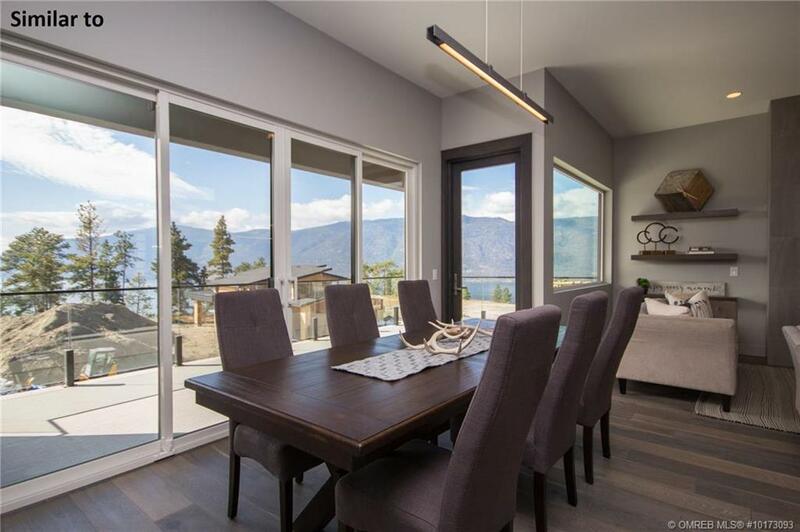 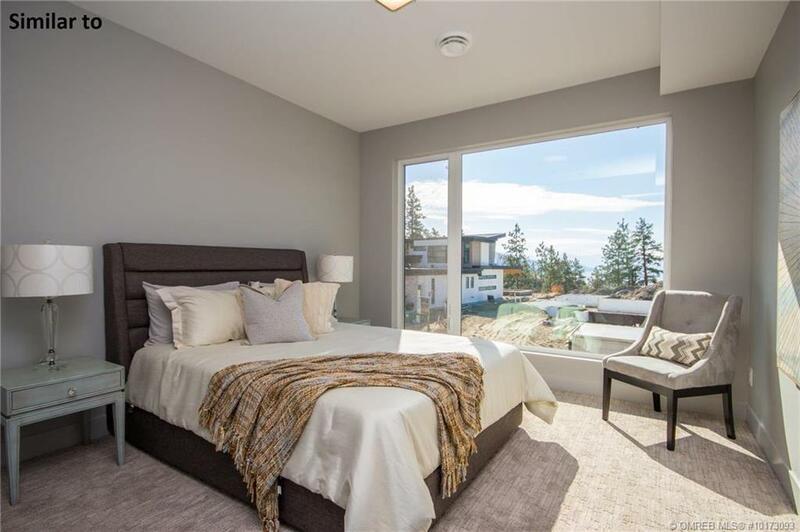 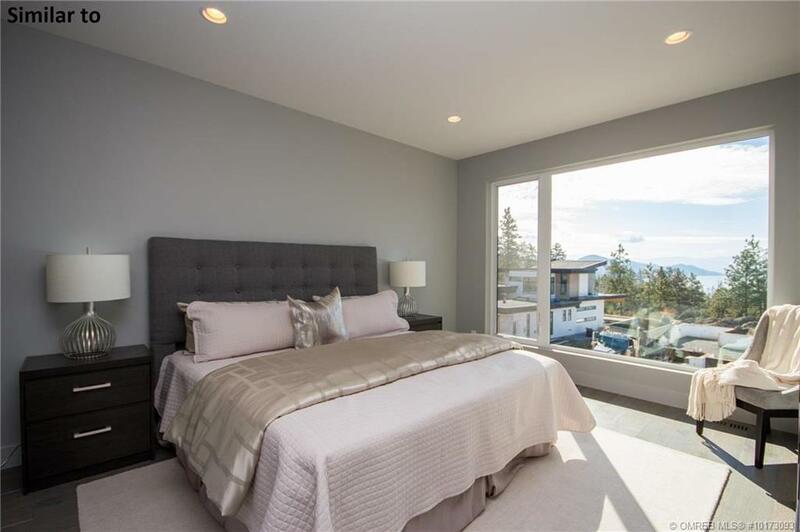 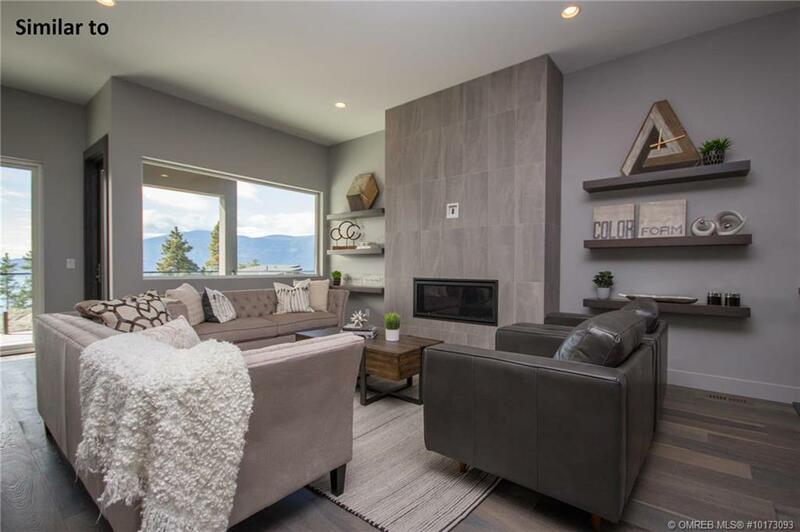 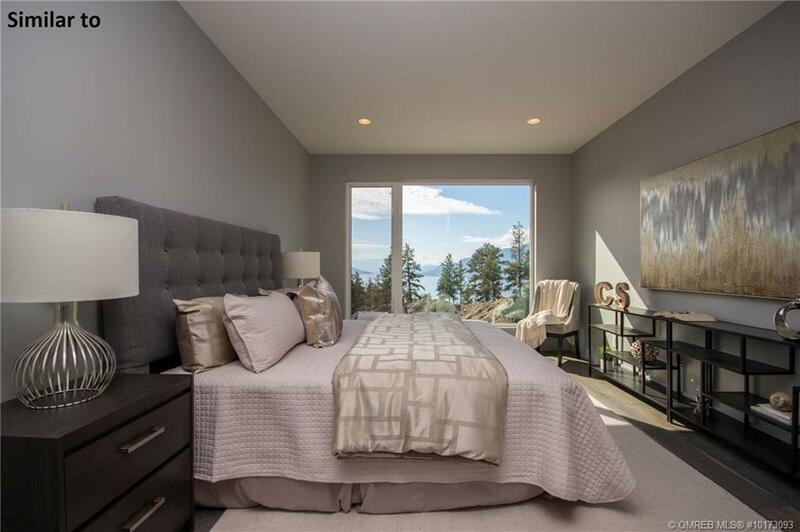 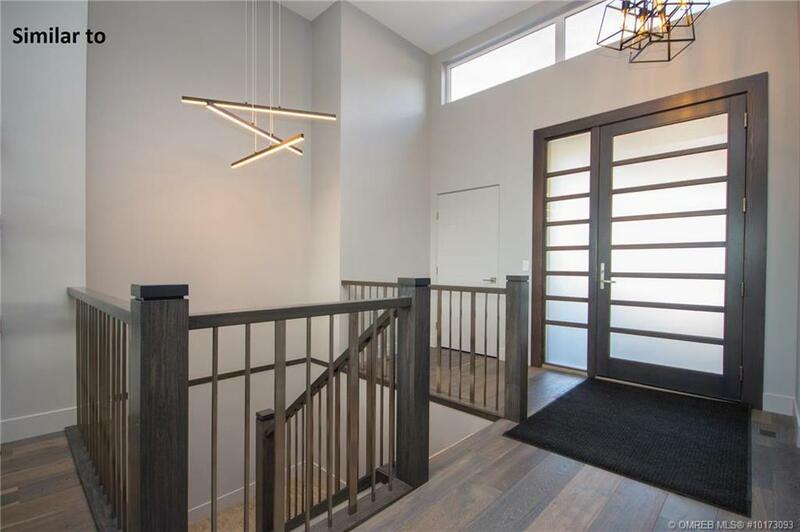 Gorgeous Lake View West Coast Contemporary style walk-out rancher with full basement from award winning builder Richmond Custom Homes. 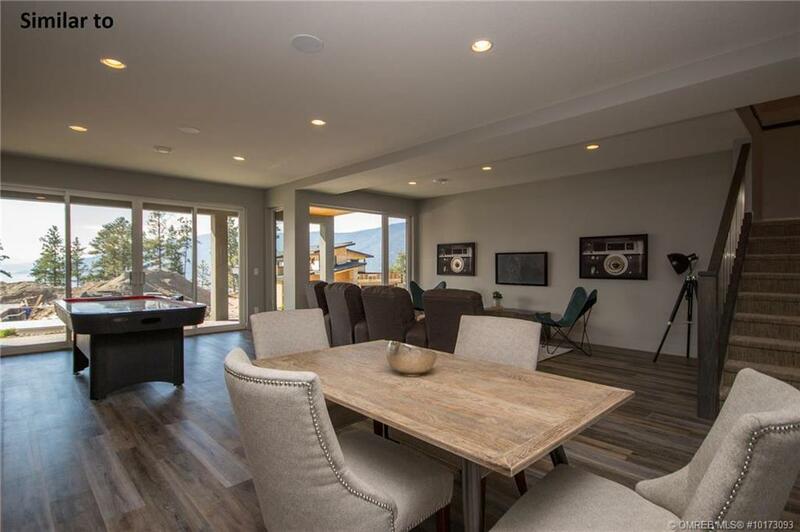 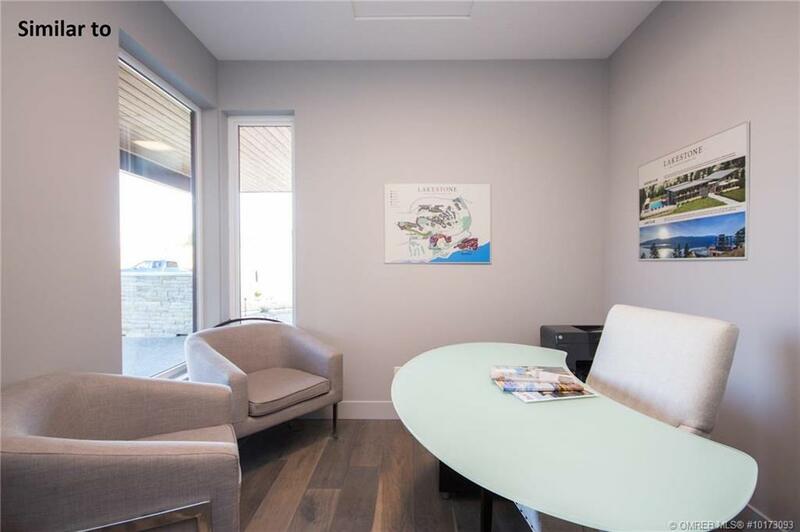 3 beds + Office with Master on main, 3 baths & over 3000 sq ft. Large open-concept floor-plan that maximizes indoor-outdoor living with a large covered deck to enjoy the lake views. 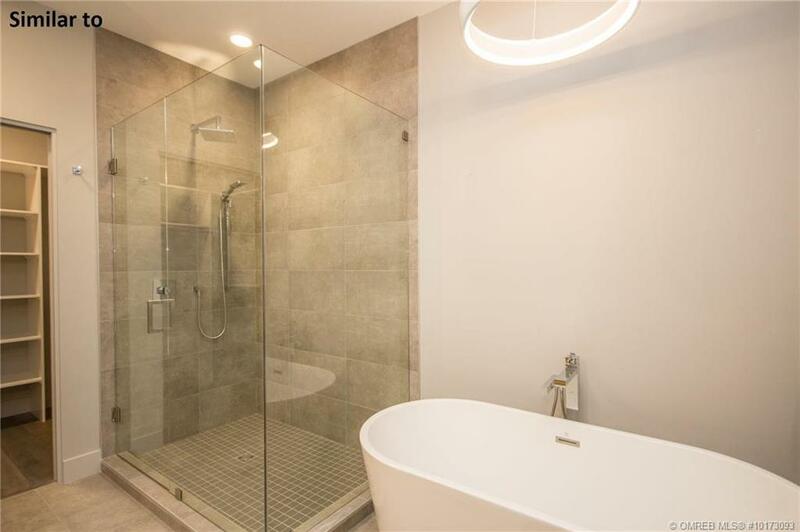 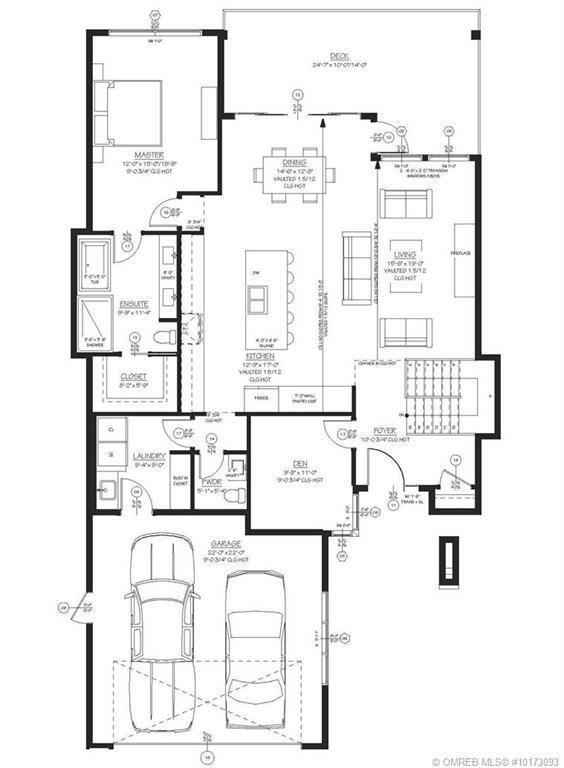 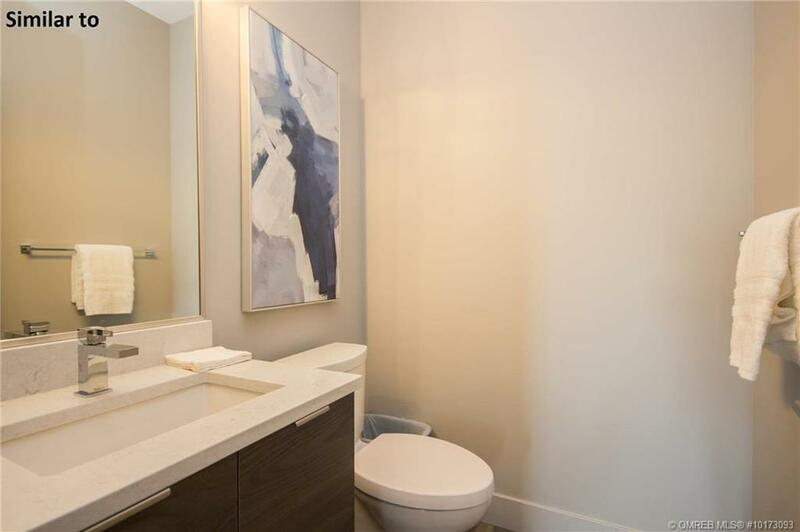 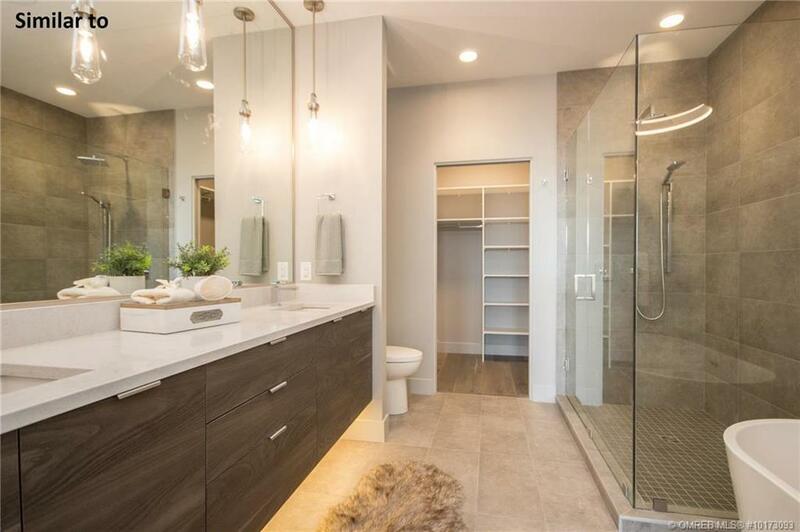 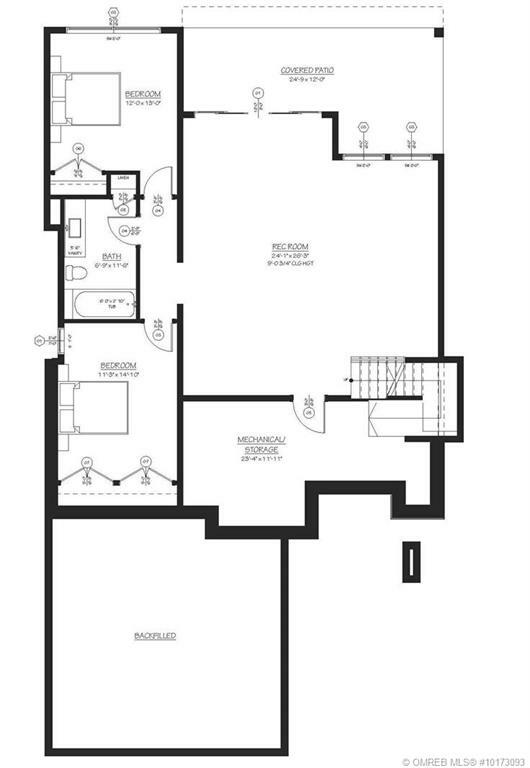 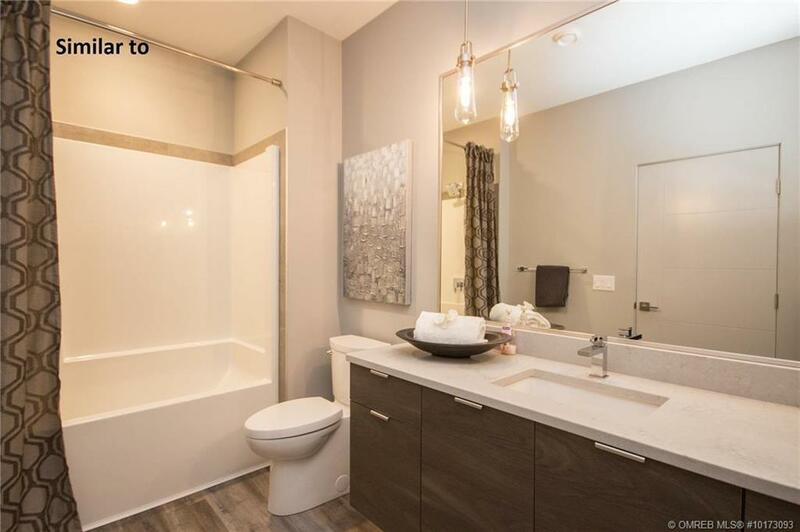 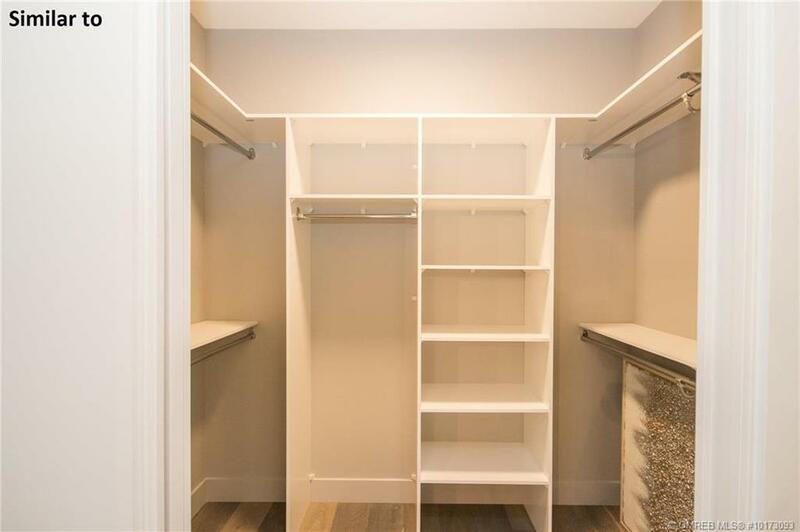 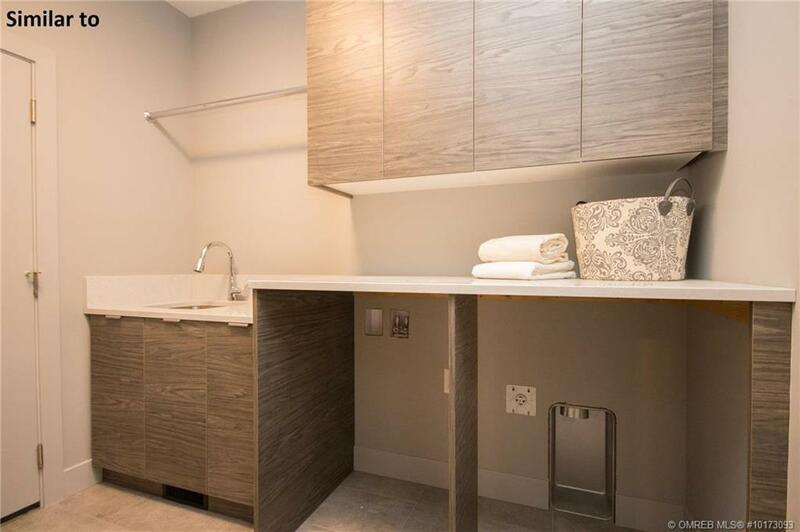 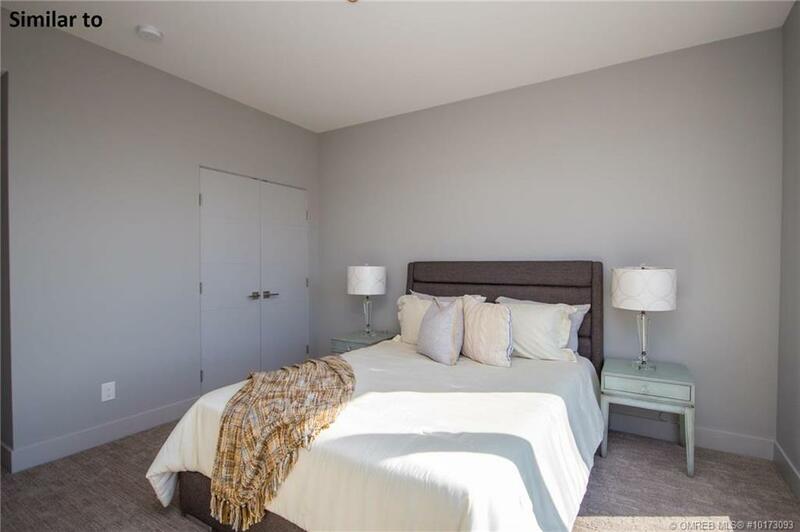 Master has 5 piece ensuite with separate tub, shower & large walk-in closet. 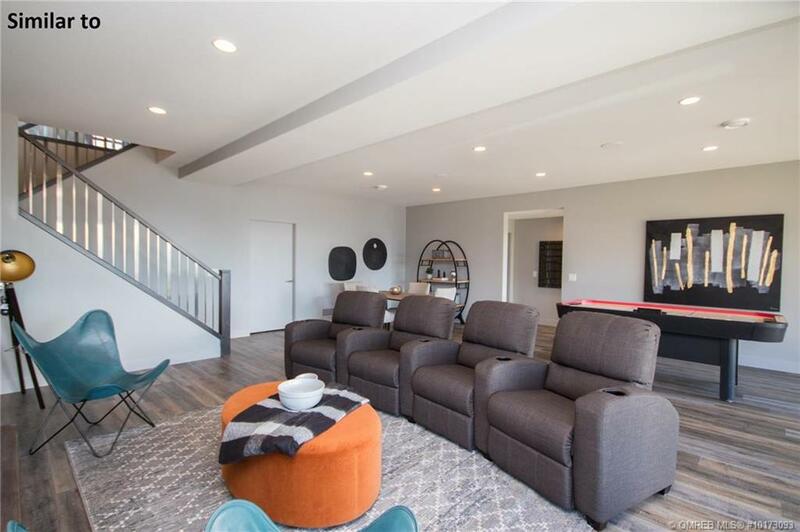 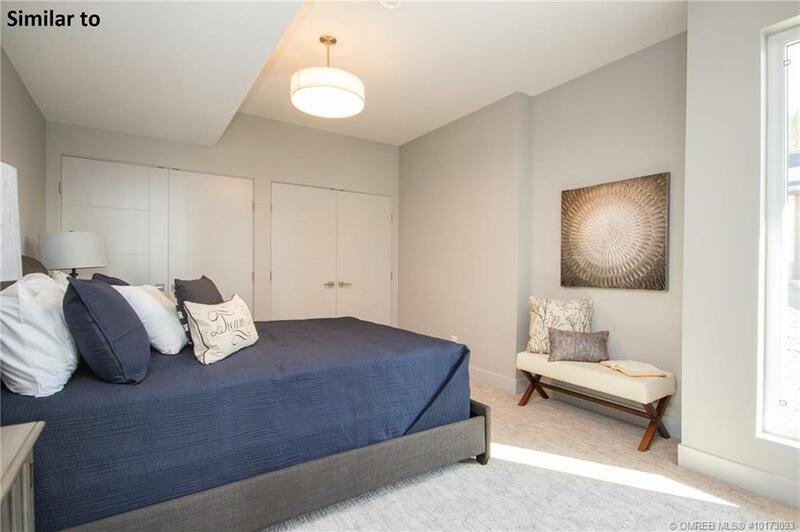 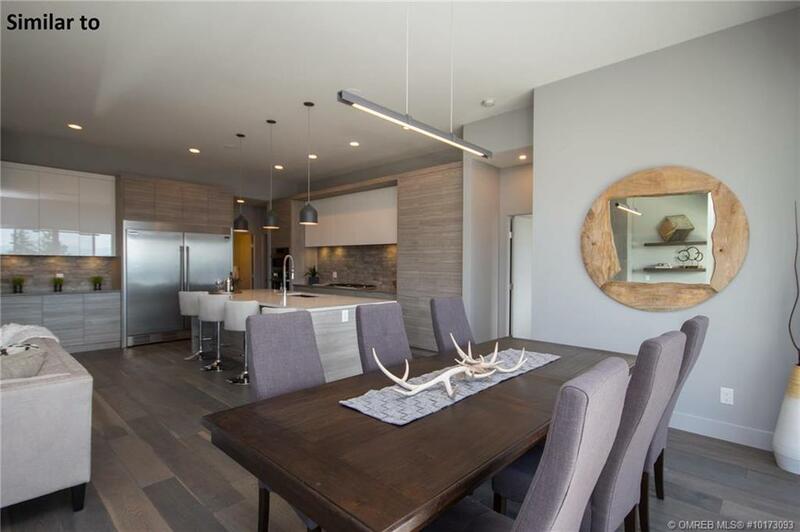 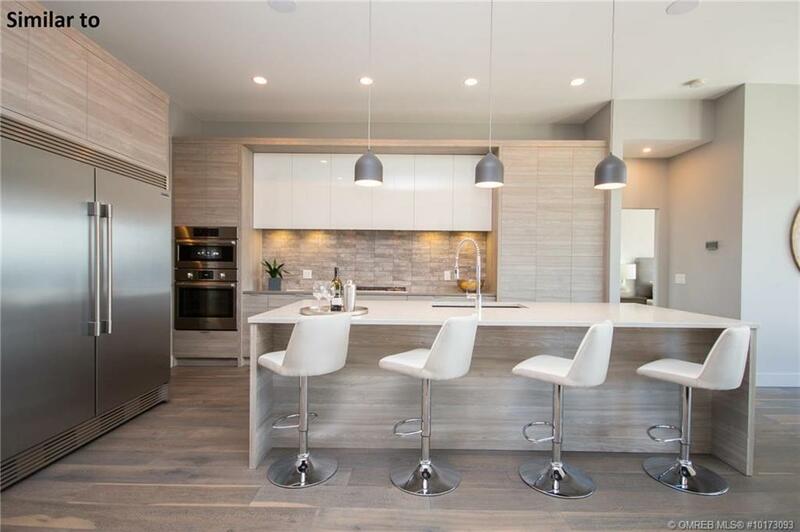 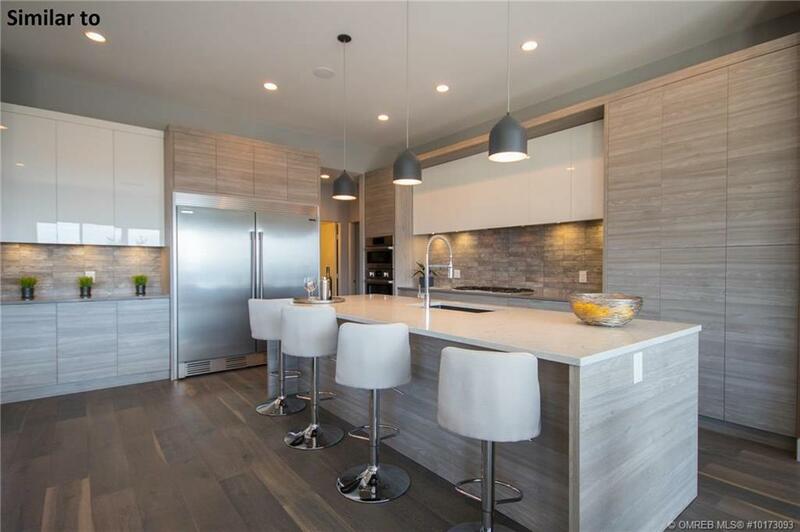 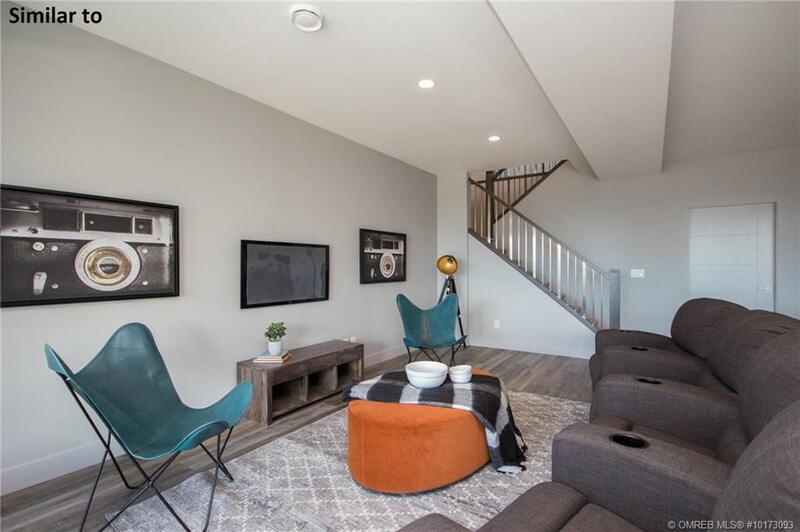 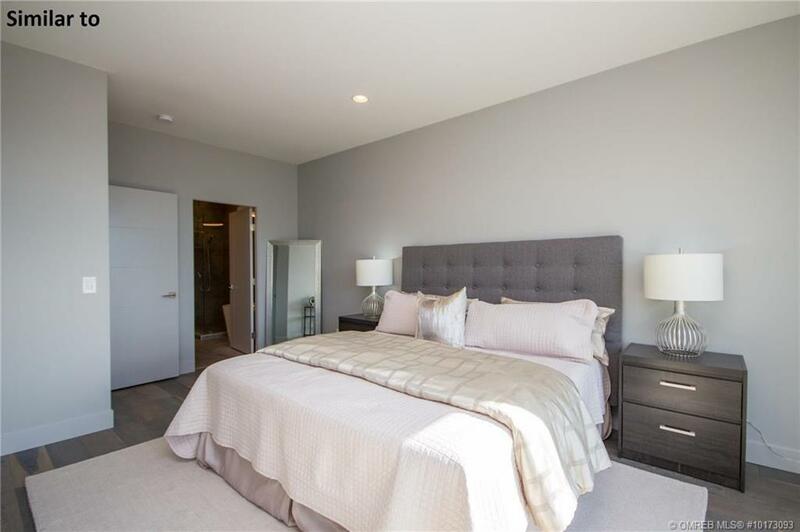 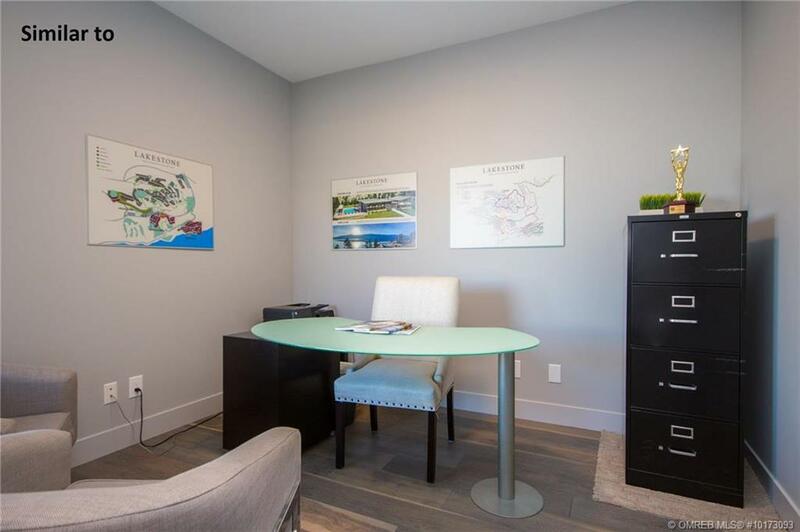 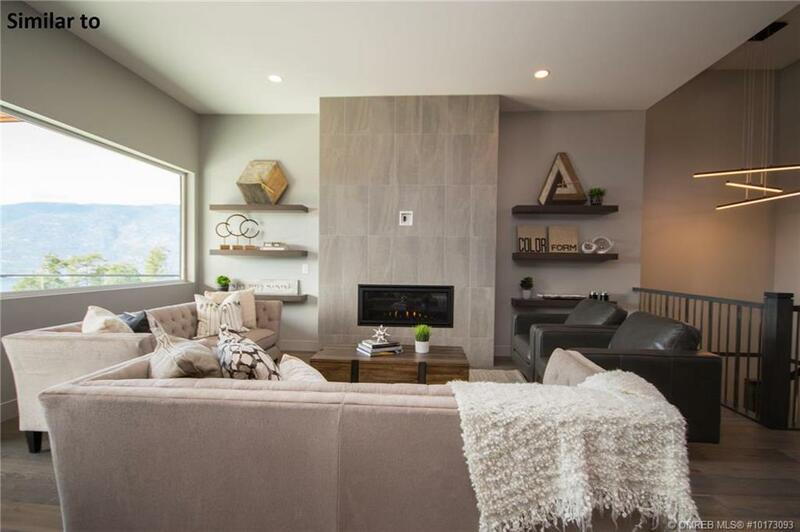 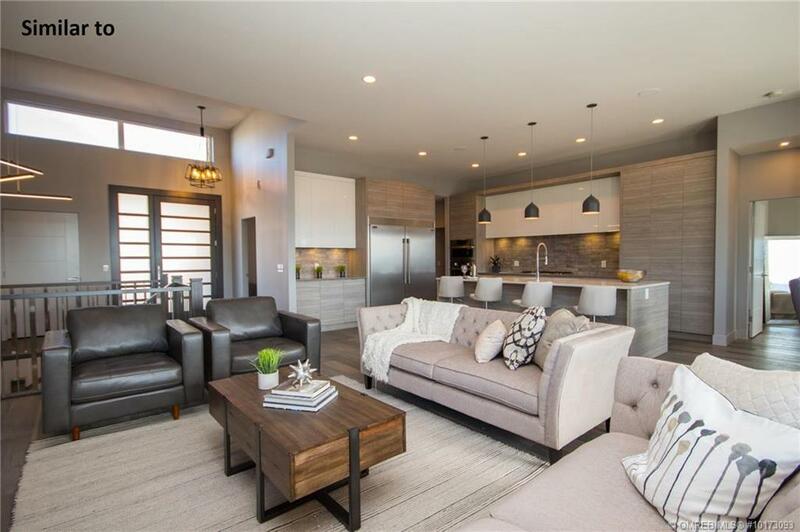 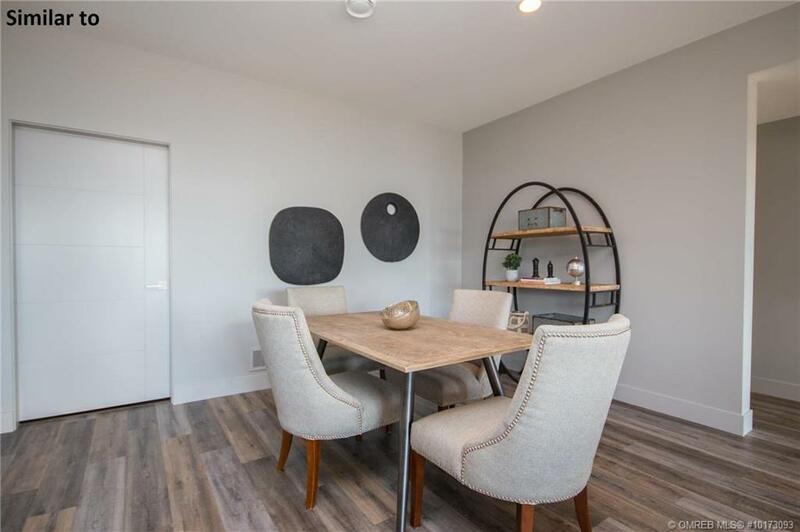 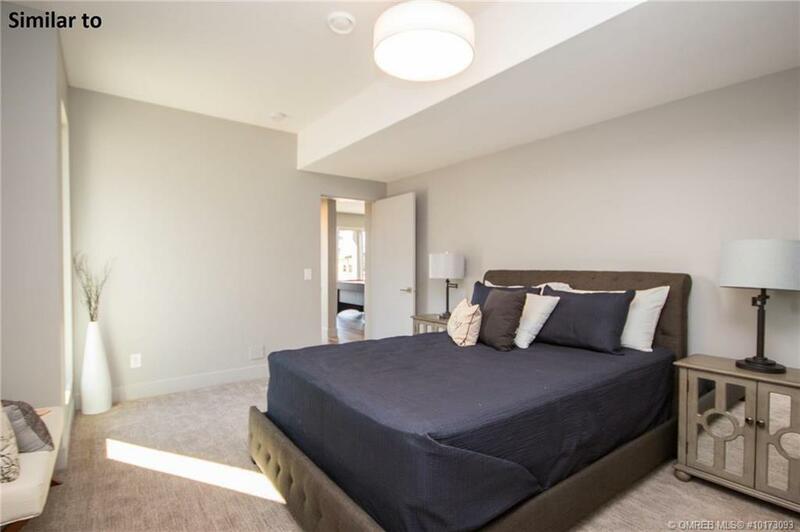 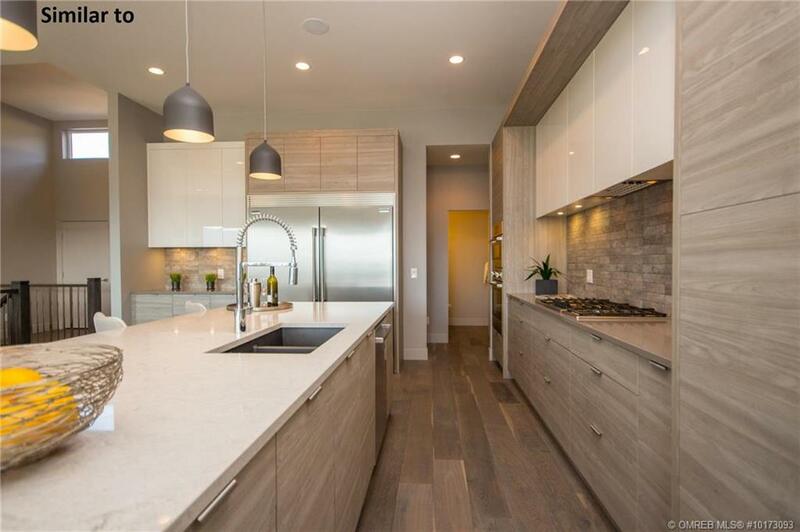 More notable features will inc hardwood flooring throughout kitchen, dining & living rooms, master bedroom & den, tile in bathrooms & laundry, flat panel modern cabinets, granite counters, & contemporary fixture package. 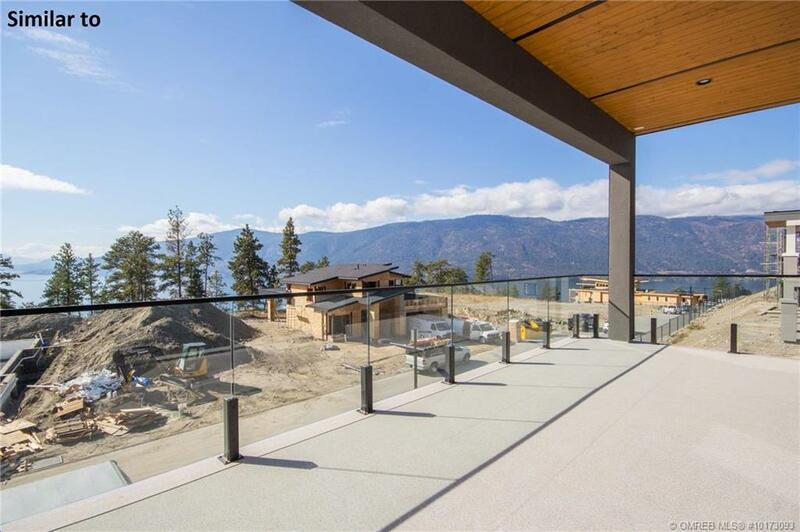 Fully landscaped. 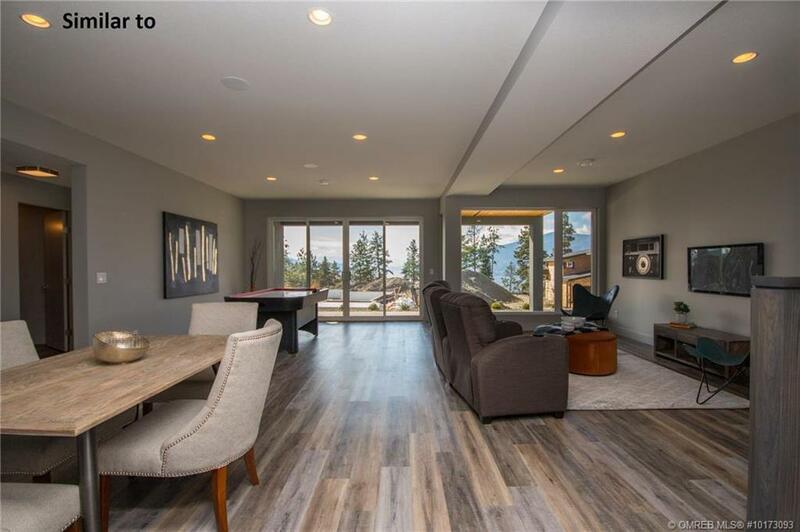 Ownership includes access to the Benchlands Centre Club & Lake Club Amenities Centre – pool, gym, & tennis courts. 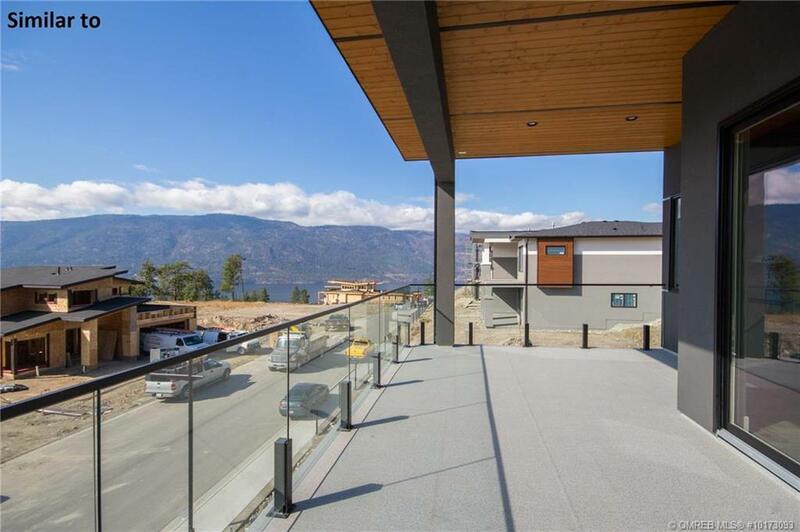 No other community combines such a stunning landscape with such a wealth of desirable amenities. 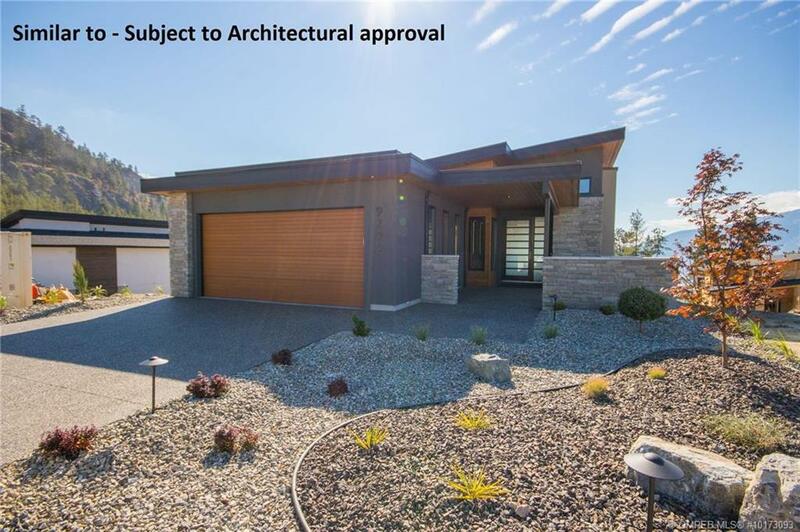 GST is applicable.